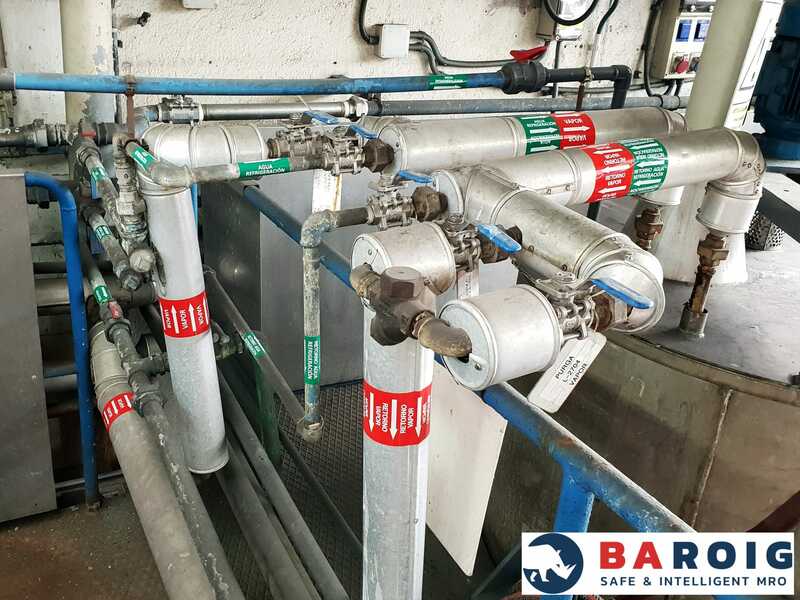 Baroig is a company specialized in providing technical support for occupational health and safety in industrial environments. We have talked with their manager, Darío Rojo, to know at first hand what their work consists of. We founded the company nine years ago with the intention of offering our customers the technical support they need regarding safety and prevention of occupational risks in order to improve safety and productivity at work. By means of a double action: on the one hand, by leveraging our team’s technical knowledge to offer industries the best possible advice on relevant matters; and on the other, by offering a set of top-notch solutions from leading manufacturers. This way of working has been in or minds from the first day, and now we have moved a step forward with a service portfolio that allows us to offer added value to our customers. We study the customer’s requests, give advice, supply the product that matches the customer’s needs and, since a few months ago, we can implement it as well. What makes Baroig different from competitors? I think that we have been able to add up the advantages of new technologies with the best elements of traditional technical sales. This is important because it benefits not only Baroig but also customers and suppliers. 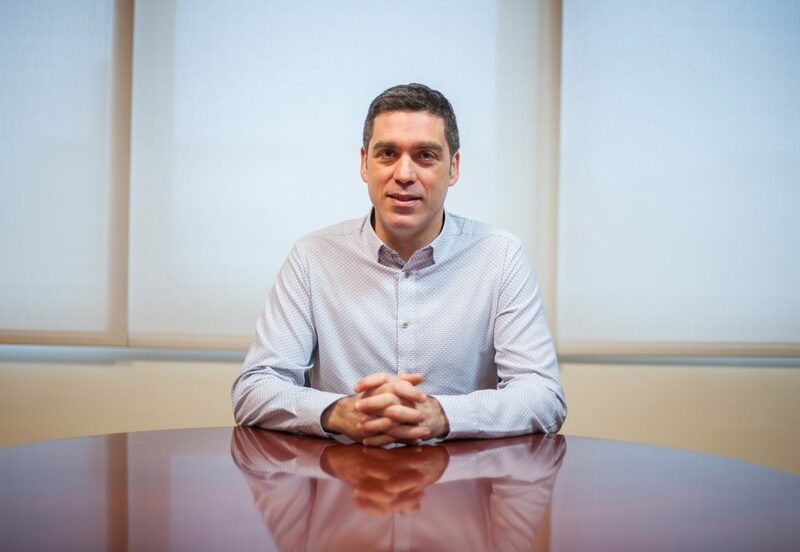 Our customers get a highly personalized and quick reply, while partners are offered an open way into the Spanish market next to a solid company with a well-developed and prepared marketing area. What are the latest products added to your portfolio? The newest additions have a lot to do with our will to offer services, as I said before. 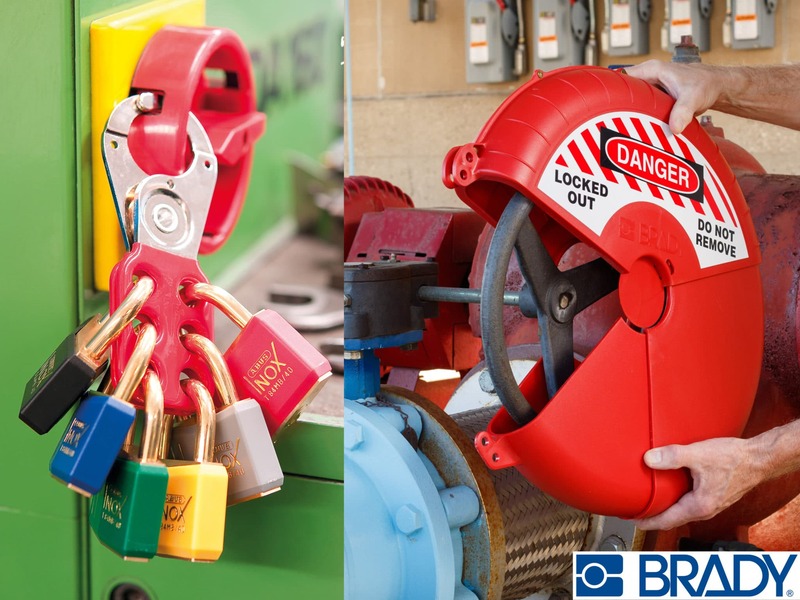 We offer Brady’s process pipe identification system for companies to know what fluids circulate through each pipe at all times and in what conditions, improving the productivity and safety of the equipment. Baroig can supply the tagging and take care of the installation as well. The second big service that we offer is the implementation of LOTO methodology for procedures used to protect the safety of employees against accidental startup or, in other words, the activation or unexpected startup of a machine while working on its maintenance. Is it possible to be innovative in this sector? In our case, innovation arrives by the hand of the partners we work with. Two good examples of this are Cotral Laboratory and Modec. Cotral manufactures perfectly comfortable, custom-fitted hearing protection systems that mitigate noise, allowing voice frequencies to be heard, what makes their use very convenient. 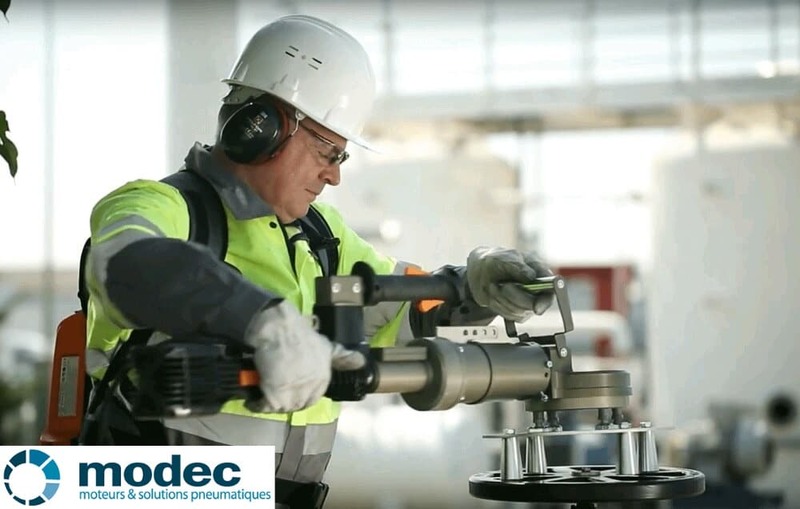 On the other hand, we have recently signed an agreement with Modec, a manufacturer of valve actuators that make the use of this kind of elements in different industries much safer.